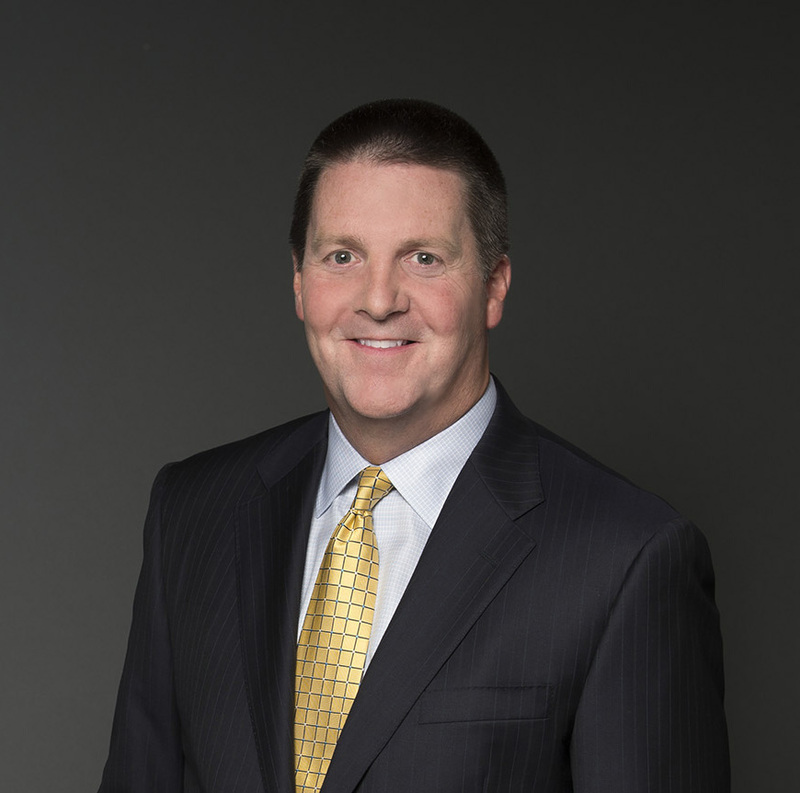 Keith Donovan discusses the landscape of the legal market, the benefits to being a midsize firm and his leadership style with the Mid-Market Report, an American Lawyer Media digital publication that examines the issues and trends impacting mid-size law firms across the US. Morris James is described by the Mid-Market Report as a firm with an eye on the future and its client. Click here to read the full interview (subscription required).